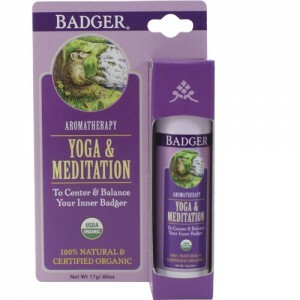 Portable aromatherapy to energise and clear the mind - easy to carry and easy to use. 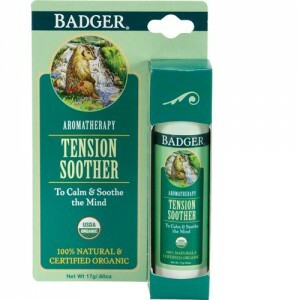 This is a great balm to help you concentrate! 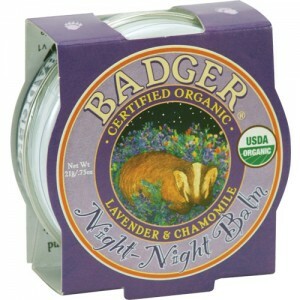 The scents of Lemon and of Rosemary Verbenone essential oils promote crisp, sharp, clarity of mind. Essential oil of Grapefruit is uplifting and refreshing, and is traditionally used to clear mental clutter that gets in the way of a focused mind. 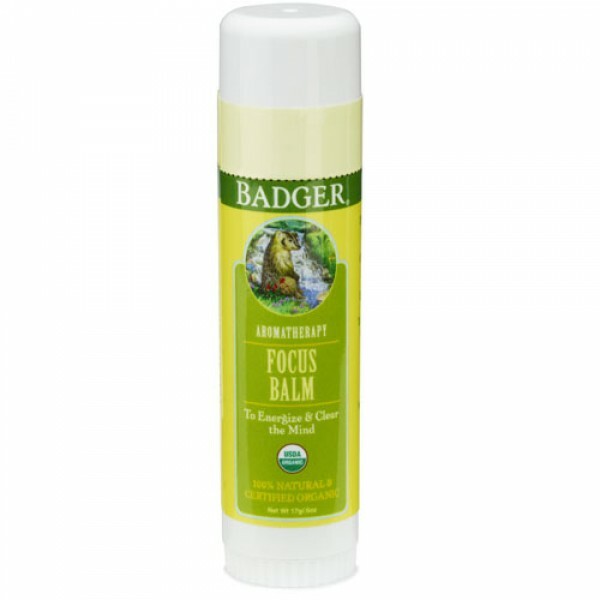 Focus Balm includes the traditional essential oils for clarity and focus, as well as essential oils of Cardamom and Ginger that act as grounding elements in the mix, pulling focus inward. 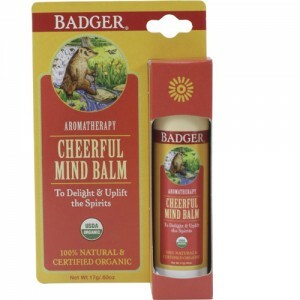 Formerly Clear Mind Balm, this product is now only available in stick form (since June 2015).